Many people automatically assume that all bees live in hives. However, bee nests vary greatly, and as far as hives are concerned, they are of course a man made contraption designed specifically for keeping honey bees, and to enable access to the combs and honey for beekeepers. Throughout this feature, and at the bottom of this page, you’ll see links to other areas of the site about bumblebee, honey and solitary bee nests, how to make artificial sites, and what to do if you need to move a bee nest. …. "I have found a bee nest, what should I do?" It all depends on whether it belongs to bumblebees, honey bees or solitary bees. Also, people have different reasons for asking this question, so I have devised a simple Q&A to help you decide which route to take. If you are urgently needing assistance with a particular scenario, please see the 'Help' section in the navigation bar right. Hope the information below helps! Q: I have found a bees nest with a colony of bumblebees. I’ve heard bees are having a hard time. Is there anything I can do to help the nest to be successful? 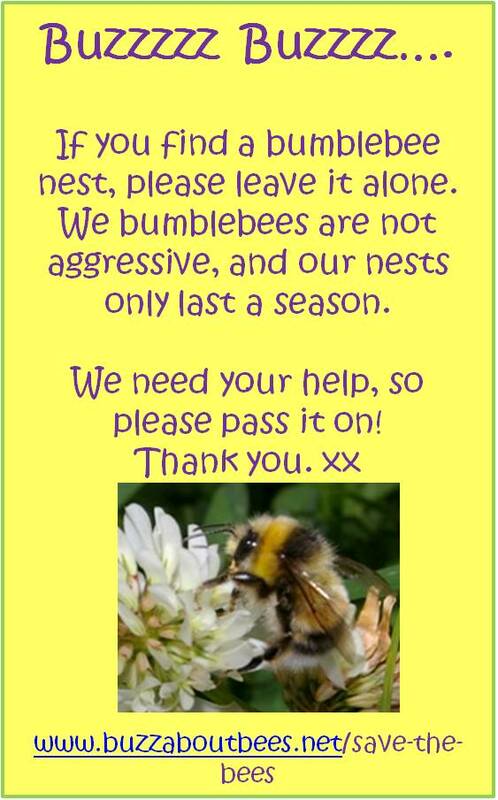 -	Keep children and animals away from bee nests. 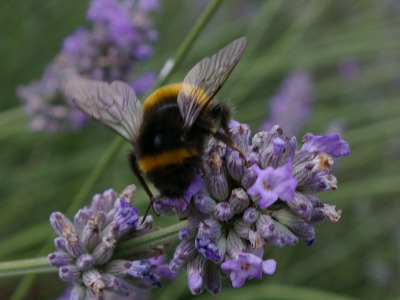 - Avoid using pesticides in your garden – even the ones that say they are safe to use if bees are not foraging. 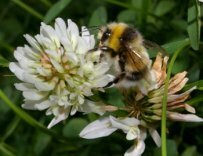 In any event, the foraging times of different bee species (as well as that of other pollinators) are not well understood, and may not only depend on the types of bees but also the species of flower. -	Take a look at the resources on this site. 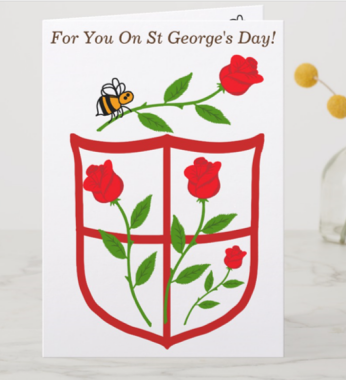 Perhaps you could supplement your garden with more bee-friendly plants to provide a long season of pollen and nectar sources? However, the most important thing is to try and leave the bee nests alone, because if you interfere with the nest in any way, this may backfire. Q: I have found a bumblebee nest, and it appears to be infested. Is there anything I can do? A: Not at this point. There may or may not be any harm to the colony. For example, some mites cause little problem, and some are believed to be beneficial, although a very heavy infestation may hamper the colony to some degree. There is some debate about the larvae of a type of hoverfly – Volucella bombylans, which perform the beneficial task of eating debris inside bee nests, although they may eat a few bumblebee larvae too. Generally, however, it is thought that bumblebees can rear their colonies in any case. Wax moths, however, are a different matter, and are bad news if they manage to get into bee nests. Wax moths burrow silky tunnels through the clusters of bumblebee brood cells. Although it will be too late for this colony, an interesting tip I have heard is to place mint plants near to bee nests. This is believed to deter wax moth, although whether or not it works for bumblebees, I do not know. Certainly, beekeepers sometimes rub hives with natural mint scented oil diluted with water in order to deter was moths. Q: I have found a bumblebee nest and would like to move it. Surely, if I just move it out of its spot, it will build a new nest somewhere else and will be okay? - gathering sufficient pollen & nectar to equip the larval cells. - Then there is incubation and larvae development time, and the need to gather more food, and produce workers, males and queens. Q: There’s a great big clump of bees on my fence. They arrived yesterday, and I’m worried they’ve decided to nest there. A: Sounds to me like it’s a honey bee swarm. To learn more about this fascinating natural phenomenon, read this link about swarming bees. 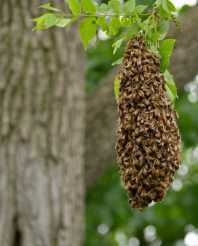 For advice follow this link about bee swarm removal. In the meantime, note that honey bee swarms are only aggressive if they feel threatened or provoked (in actual fact, a swarm is relatively docile), but keep your distance anyway. Also, keep pets and children away from the bees until you have implemented the advice given on the link. Q: I’m concerned about a honey bee nest in my shed. I don’t know how long they have been there, and I don’t know what to do. A: Ask a beekeeper to take a look at the situation for you. Without a doubt, beekeepers are the best people when it comes to honey bee nest removal, since nests need careful handling so as to ensure no honey comb is left behind. Why? Simply because this could attract more bees and wasps after the original honey bees themselves have moved on. A beekeeper will be able to assist in a way that is humane.You may also find the link on bee swarm removal highlighted in the paragraph above of benefit too. Try not to worry. 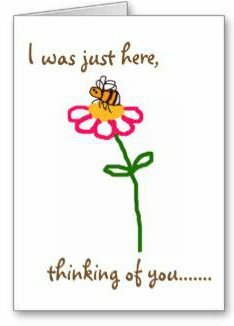 Although it may be an inconvenient until the beekeeper arrives, in the meantime they'll help pollinate your flowers and garden plants. If you are concerned about stings, read this informative link about bee stings (including how to prevent them) and treatments. Q: I asked a beekeeper to remove a swarm of bees, but he wouldn’t. Surely, it’s his/her duty? A: Not necessarily, it may have nothing to do with that particular beekeeper, and the beekeeper in question may have their own reasons for not being able to assist. Find another beekeeper. There’s some advice about how to find a beekeeper on the link highlighted above with regard to bee swarm removal. Q: I’m concerned about the carpenter bees in my garden furniture. I want to get rid of them. What should I do? A: Usually with carpenter bee nests, damage is minimal. They prefer to nest in rotting soft wood. It's also possible to deter carpenter bees from making a nest in inconvenient places. Find out more, click my link about carpenter bees. Q: I found segments of leaf cut away from my roses. To my surprise I found the culprit – a bee appeared to fly off with a piece of leaf. I then saw it entering one of the hollow garden canes in my border. Was I seeing things? Won’t it damage my plants? A: Lucky you! 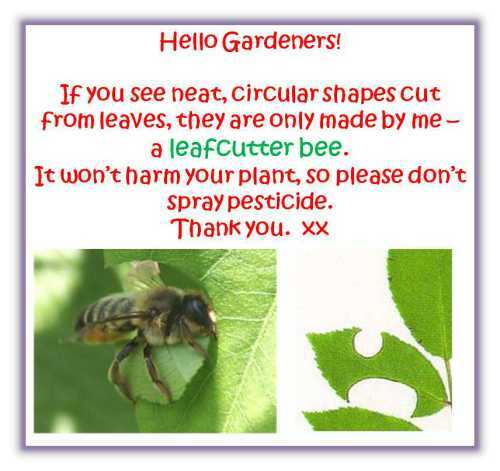 You’ve got leafcutter bees nesting in your garden, providing a pollination service for your border plants. Does it damage your roses when you dead head them? No! Of course not! This little bee should cause no harm to your roses or any other plants. The leafcutter bees will use the leaf segments to construct egg cells. They only make a few cells, and will only survive a season. They will only take a few leaf segments, and will cause no damage at all to the plant, apart from a few neatly cut away segments of leaf. Many people in the know are purposely trying to attract these wonderful little pollinators, so it’s a real advantage to have attracted leafcutter bees and this little bee nest into your garden without having made any special effort! Q: I've seen just a few bees nesting in the brick work of my garage. What should I do? A: Could be mason bees, and they are quite harmless. To learn more about mason bee nests and help you identify them, follow this link about mason bees. Bee nests are generally a welcome site in any garden. The bees themselves will pollinate your plants, and most will only last a season. Take a look at the available information about bees on this site to learn more about these important little pollinators. Learn more about bee pollination, and how these little creatures help to put food on our plates. This 'Missing Bees' link explores some of the issues faced by our bees..... And here are 10 simple ways to help the bees! Click here to read more about beautiful bumblebees.